As an antioxidant (containing hydroxytyrosol and vitamin E), olive oil helps fight free radicals and prevents cell degeneration. Olive oil contains squalene, a natural organic compound that improves elasticity, vitality and skin tone and protects the skin from dehydration. 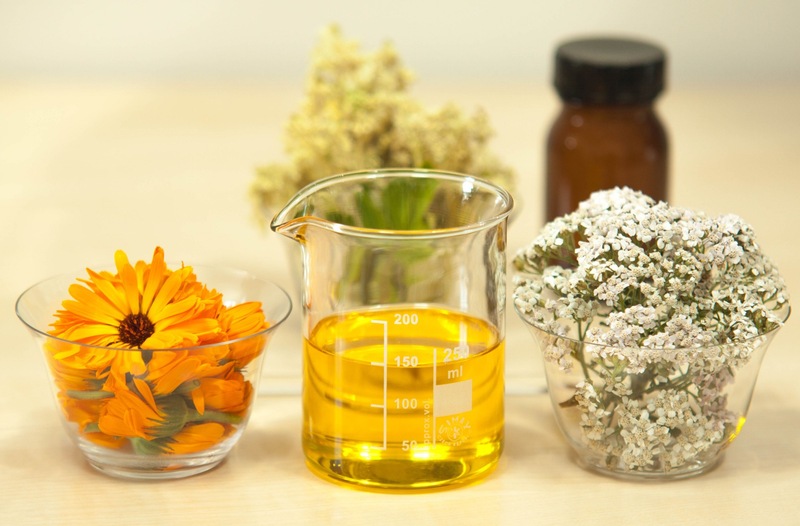 Among all the natural lipids, olive oil has the most similar chemical composition to human sebum (sebum is the body’s own natural skin lubricant). 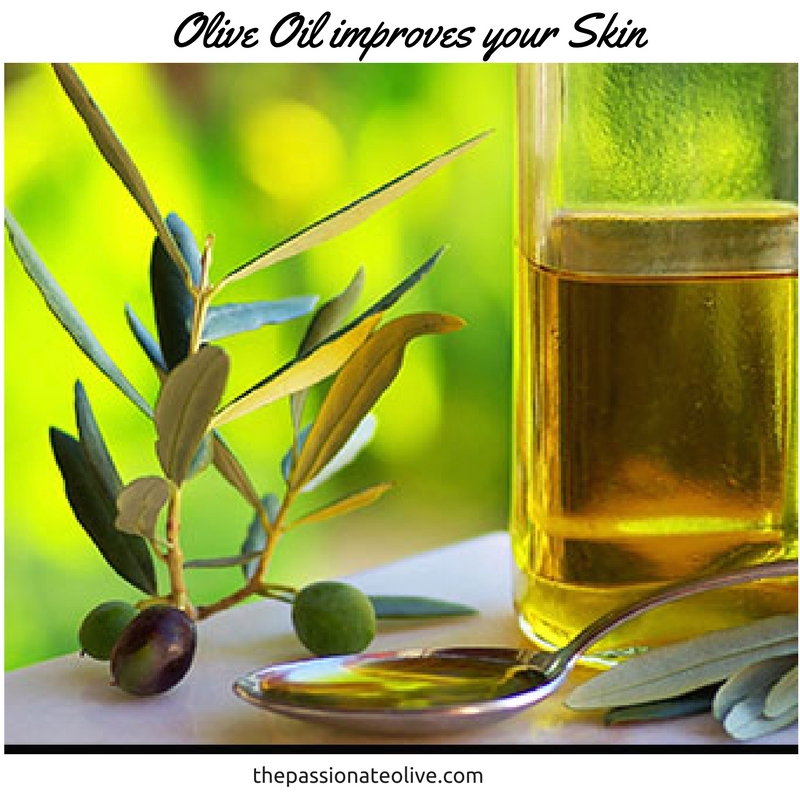 Because of this, olive oil has exceptional penetrating ability, is easily absorbed and, with its cell “re-fattening” capacity, is a great moisturizer for all skin types. 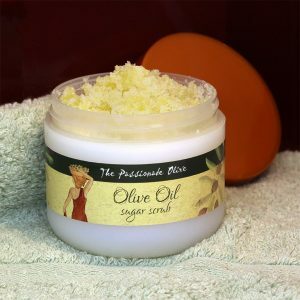 One of my favorite uses of olive oil is to exfoliate with an olive oil salt glow. Mix ½ cup olive oil alone or in combination with a few drops of lavender or geranium oil, and 1 teaspoon (or more) of coarse sea salt.  Massage your skin in a circular motion and shower. Using this olive oil scrub will make your skin feel smooth instantly. 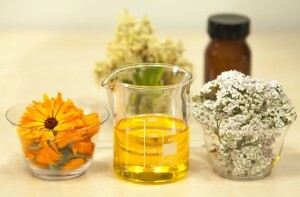 After exfoliating, use olive oil as your moisturizer. For the face, I prefer to use sugar and olive oil. You can make your own face scrub or use my special formula – Olive Oil Sugar Scrub.